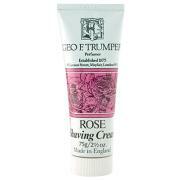 This Almond Oil Soft Shaving Cream by Geo. 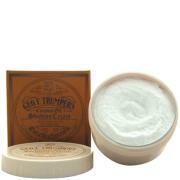 F. Trumper is a rich and luxurious product designed to give you a close and comfortable shave, and is travel sized for your convenience. Help to wake up your senses with every shave, with the delightfully sweet and nutty fragrance of almond scenting your skin.